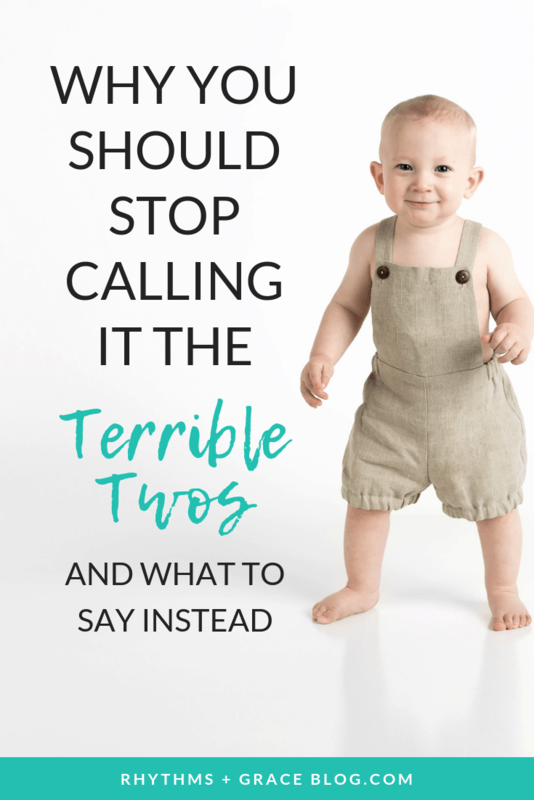 Don't Call Them Terrible: One Key to Thriving During the "Terrible Twos"
I stumbled upon this article one day, talking about Pink (the singer). It wasn’t super interesting or anything, but one thing struck me. 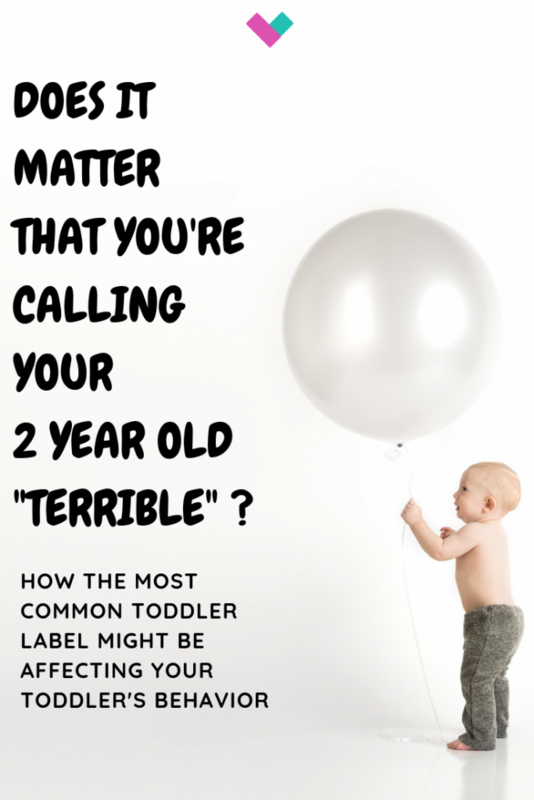 She was interviewed about her 2 year old and the phrase “the terrible twos” inevitably made it’s way into the discussion. I gotta agree with her here. It’s something I’ve noticed in the short 6 years of my parenting career – people (including complete strangers) are very quick to speak negative things over your kid. Even when they are 2 months old and hardly move. I think I’m gonna put my foot down. I mean, seriously. Please don’t speak such negative words over my kid. If you want to speak negative words about the terrible twos, and nasty, horrendous little toddlers over your own children, ok fine. I don’t recommend it, but it’s your choice. But over my kiddo? No way. Here’s the thing… I believe that, as a principle, you have what you say. But let’s think about this idea for a minute: you have what you say. This is why advertising works so well. You are bombarded with wonderful images and words about, to take a very relevant example, Pumpkin Spice Lattes. “Get one. You love them. PSLs are the best.” You think and tell people over and over, “I need one. I need a PSL right now. Do you want to go get PSLs together? OMG. I need one.” And sooner or later, you end up at Starbucks in line for a PSL because you want one. And then you tweet/ instagram about how awesome it is. And go get another the next day. Teachers also know this to be true. There is great emphasis on positive behavior reinforcement in the classroom these days. Part of it is in what you say to the students. A lot of teachers have eliminated the, “you never do your homework! you always are in trouble!” type phrases from their vocabulary. Because they know that if they keep telling little Sally that she’s always in trouble… then, guess what? She’ll keep getting in trouble. We do positive and negative self talk all the time. Say you have an event or meeting coming up that you’re dreading. You start out with a slight feeling of not looking forward to it. Over the course of the week, you think and murmur to yourself repeatedly, “This is going to be terrible. Ugh, I can’t stand these meetings. They stink. And then by the time the big day arrives, your stomach is so twisted in knots that you feel like you’re going to puke. You might not be 100% nerve-free, but I bet you’d be a lot less anxious than if you had taken the first route. I’ve probably gone too far and exhausted this topic, so I’ll spare you any more. I guess my point is – you may not think it really matters, what you say. But it does. Some people call it self-fulfilling prophecy. I don’t know. Call it what you want. Eventually, as a general principle, you will have what you say. 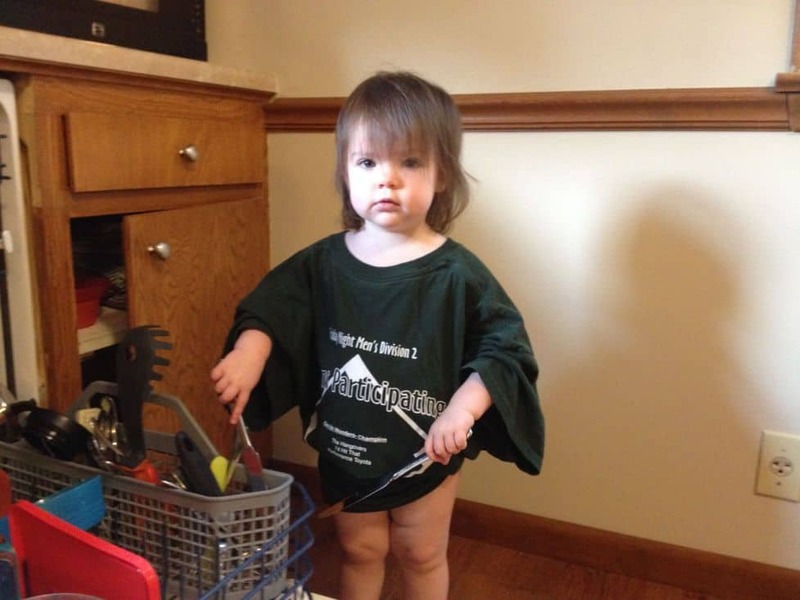 I know people are just making conversation (often with a smile) when they say, “oh one day she’ll be a little terror,” but even casually, I just don’t want those things spoken over my kid. So, I’m with Pink on this one, folks. And don’t say my 9 month old will be terrible when she’s 2. She’ll be wonderful. Will she be perfect? Of course not! I’m not advocating living in complete denial and just walking around saying lots of positive wonderful things that aren’t true all the time. I’m just talking about your general patterns of speech and how they affect you. Terrific 2’s it is. We’ve now had 3 terrific 2 year olds; and boatloads of trial and error experience in what works and doesn’t work for “terrible twos” discipline, etc. 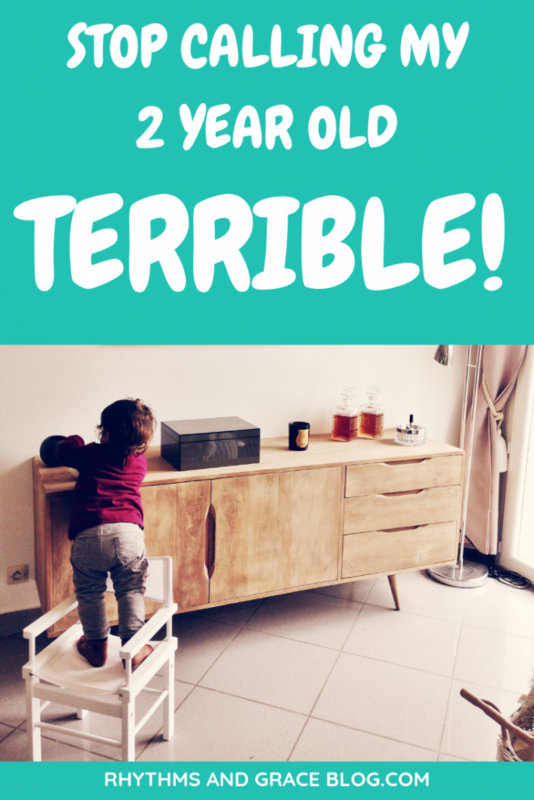 If you want help with all that normal (but obnoxious) toddler behavior, I have an extensive post with tons of practical ideas: Not-So-Terrible Twos: specific ideas for 2 year old discipline and thriving with a toddler. Also, join my free 4 day parent-led home class! It walks through tons of tips and ideas for how to make the idea of a parent-led home practical in your real day to day mom life. Have you had any experience with this? Either for yourself or your kid(s)?Share in the comment section!